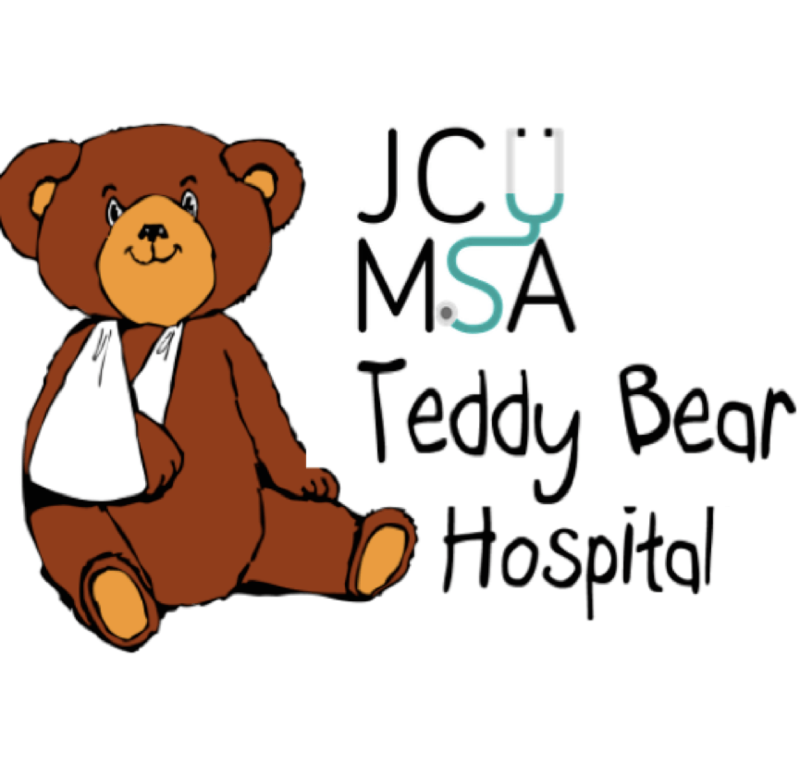 JCUMSA’s Teddy Bear Hospital, a kids-friendly mobile clinic, visits North Queensland kindergartens and primary schools to provide a free educational and preventative health program. The volunteer medical students play ‘doctor’ to the children’s own teddy bears to promote key health messages and foster positive relationships with health professionals. 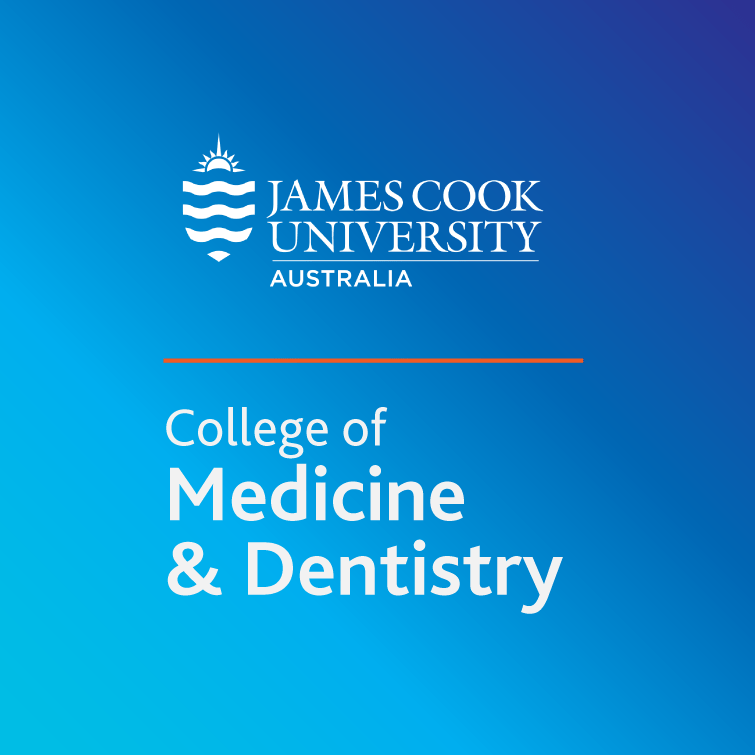 It is an interactive, engaging and entertaining initiative that raises awareness and educates children about the importance of good nutrition, dental hygiene, regular exercise and sun safety. To get involved, like Teddy Bear Hospital on Facebook or email us at teddybearhospitaltownville@gmail.com.